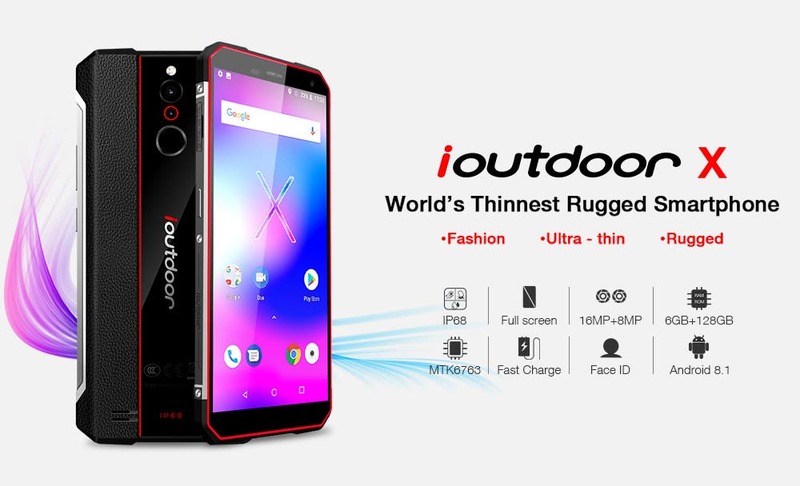 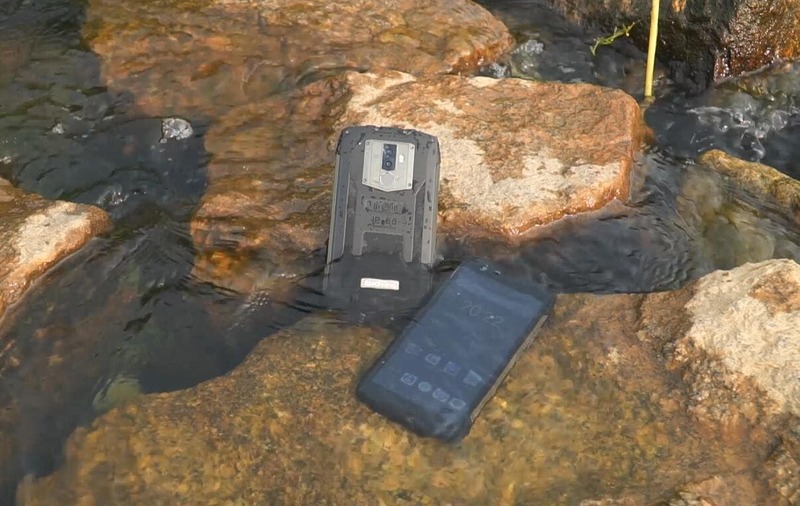 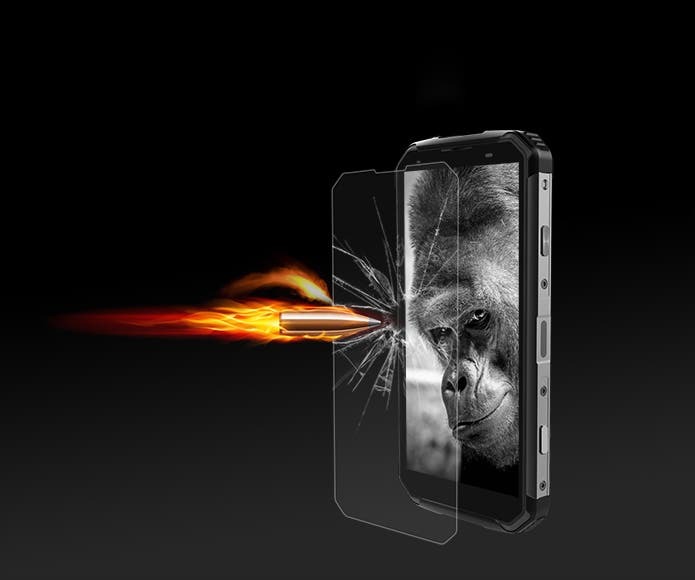 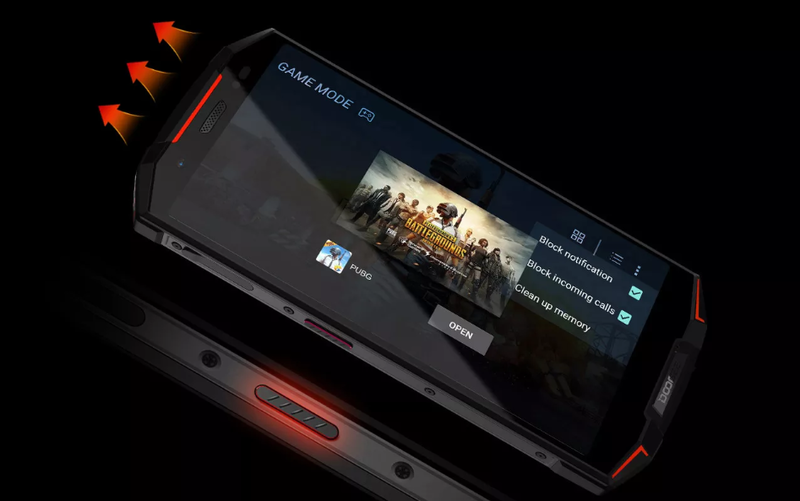 ioutdoor to Release Thinnest Rugged Phone Ever – The ioutdoor X! 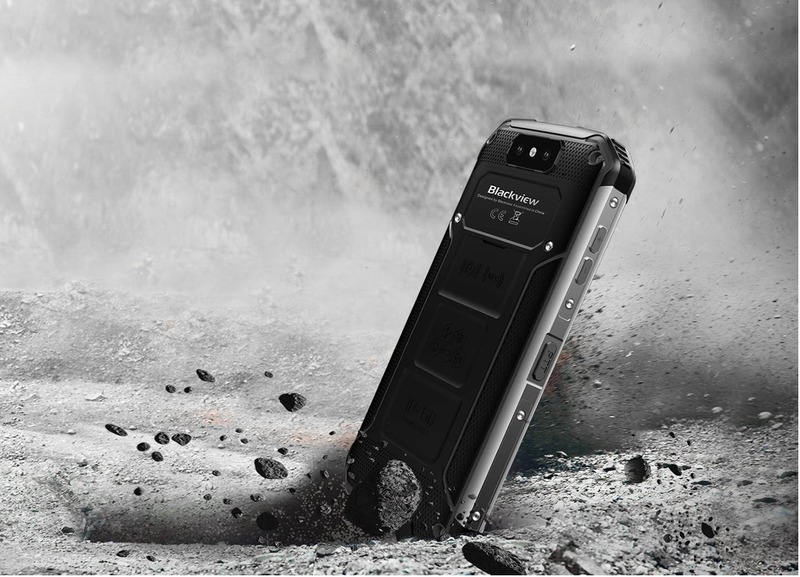 World’s First Walkie-Talkie IP68 Rugged Phone ioutdoor T2 Now Only $39.99, Plus Giveaway! 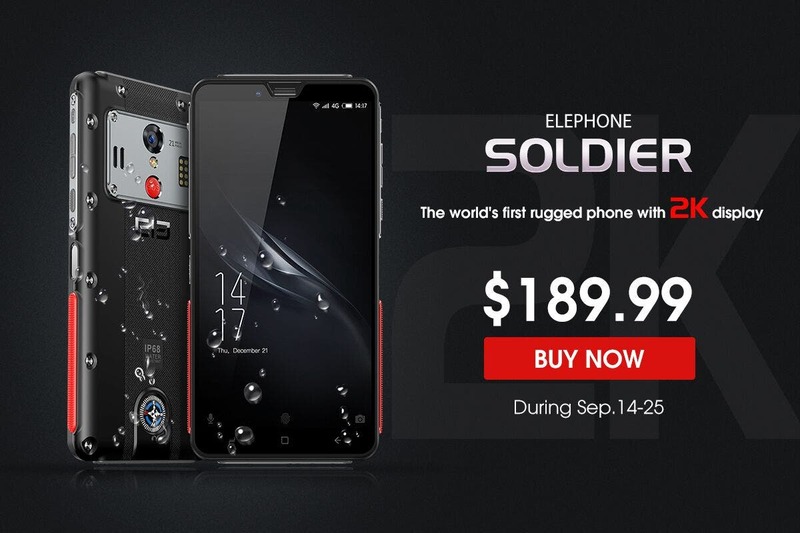 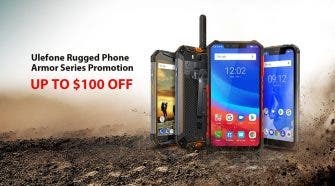 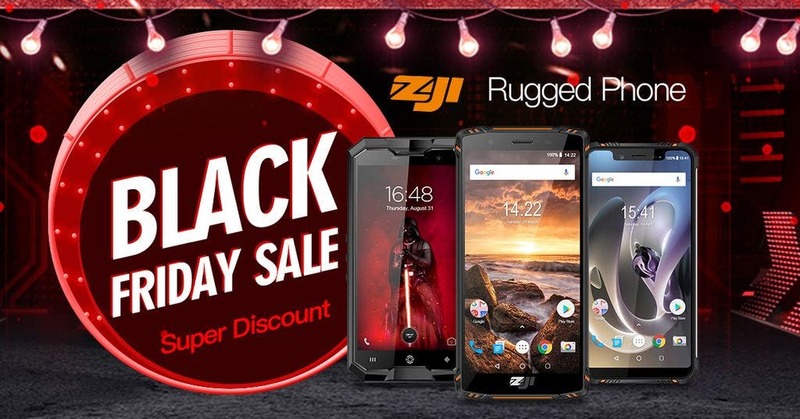 ioutdoor T1 IP68 Rugged Smartphone on Flash Sale at Just $9.9! 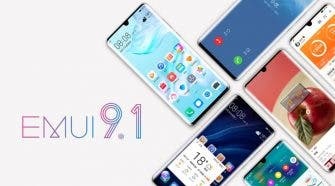 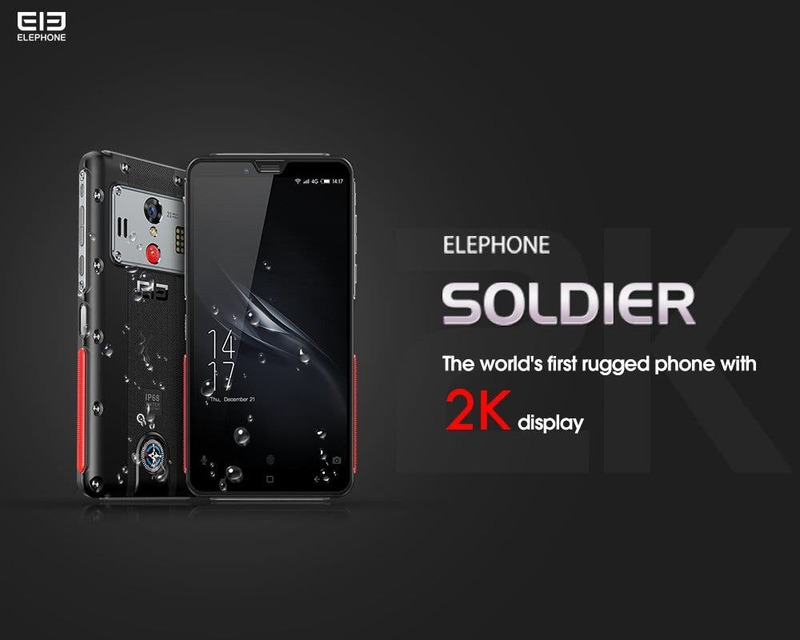 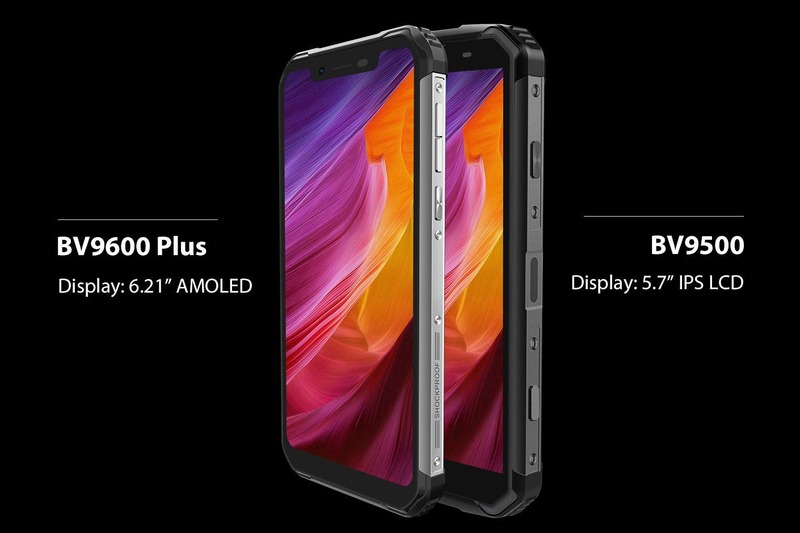 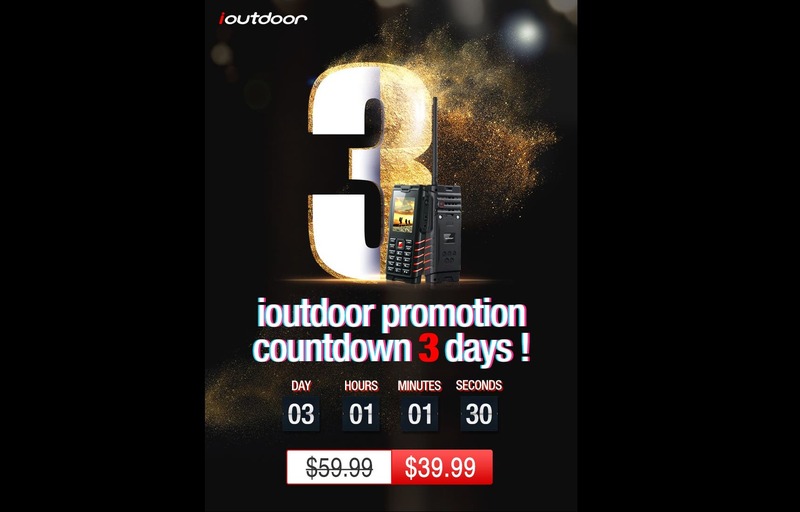 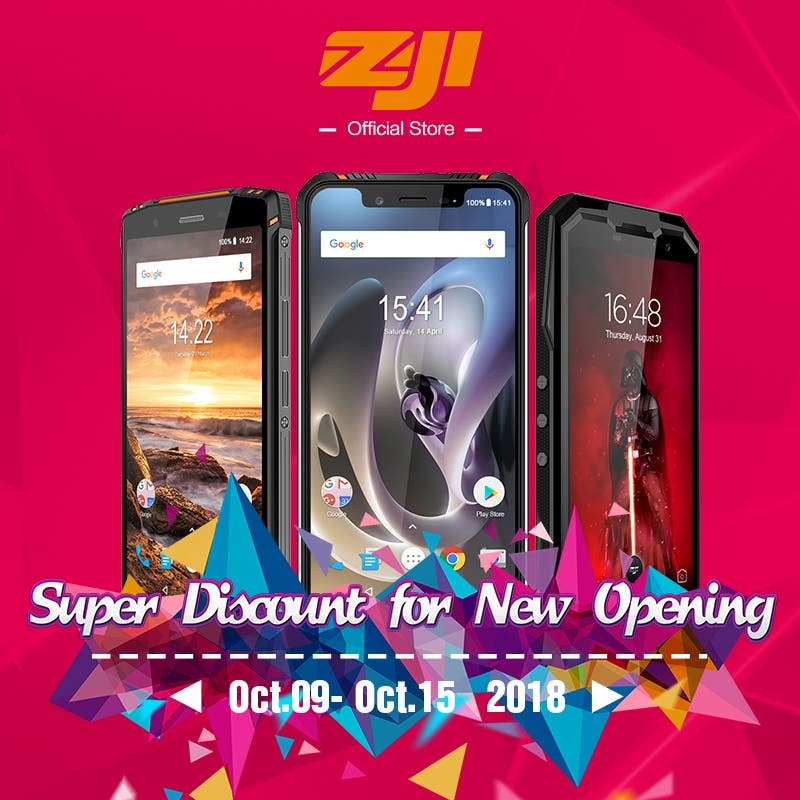 ioutdoor Official Store Opening Celebration – T1 Phone for Just $9.9!